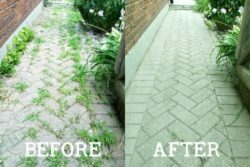 If you’re a tea lover, you’re going to really appreciate having your very own tea garden! 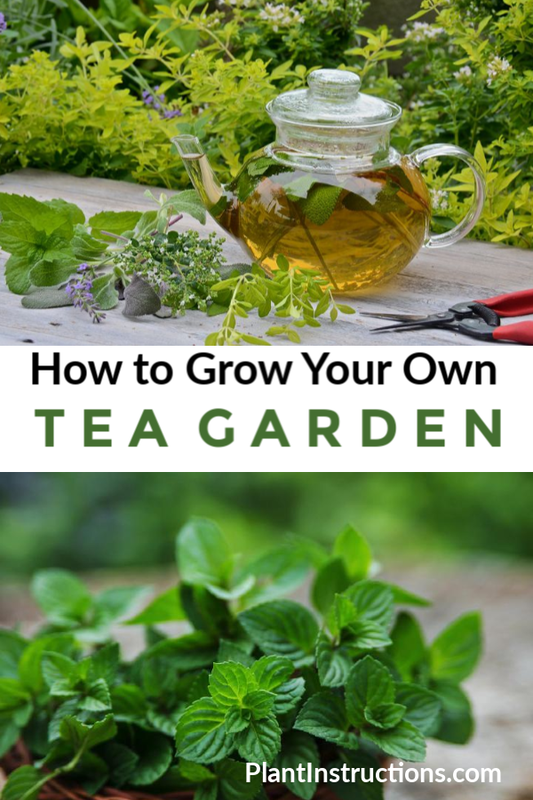 This guide on how to grow a tea garden will show you exactly which plants to grow and how to grow them for the best cup of tea you’ve ever had! 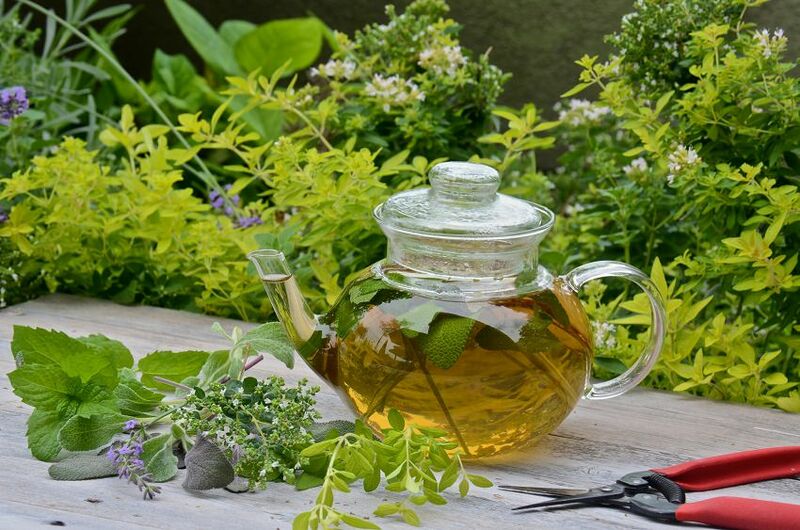 Growing your own tea garden is easy as long as you know which plants to grow! 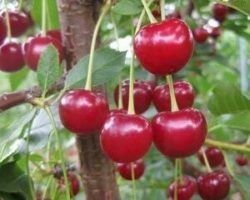 The following plants should be grown for the ultimate tea garden! 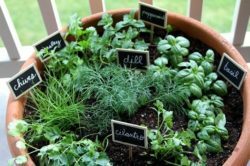 Grow all of the plants below, or choose just a few of your favorites and have a beautiful garden in no time! 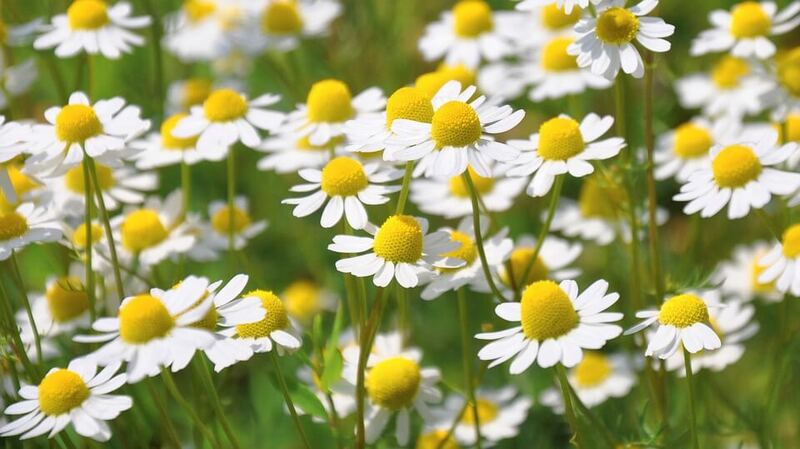 Chamomile is one of the most popular plants and makes for a great cup of tea! 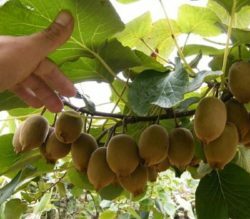 It relives stress, helps with sleep, and has a slew of health benefits! 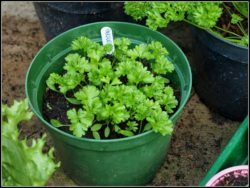 Learn how to grow chamomile in your garden. 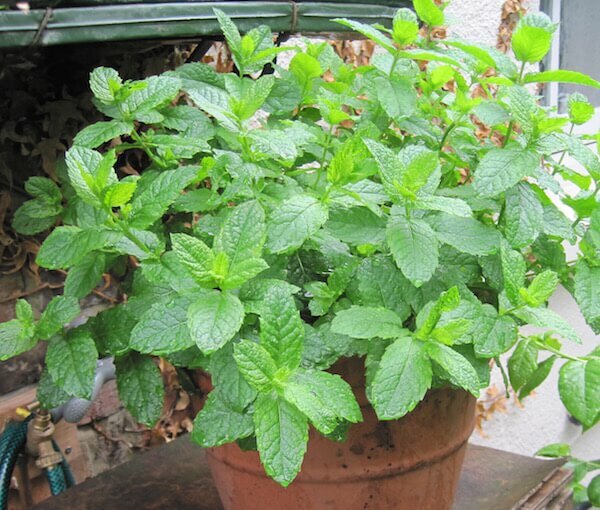 Growing your own mint plant is easy and also helps to keep pests and insects at bay! 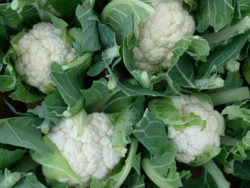 Not only does it make for a great cup of tea, but can also be used in a number of different dishes and cocktails! Roses not only make for a beautiful, breathtaking garden, but can also be added to your tea! 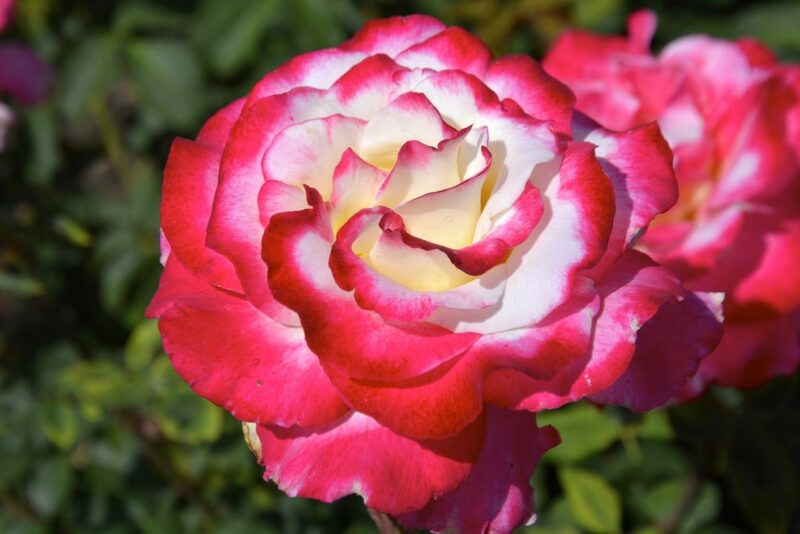 The beautiful scent of roses will add so much to your garden, and will heighten any tea blend! Native to North America, elderberries produce both edible flowers which you can make tea from, as well as delicious edible fruits! 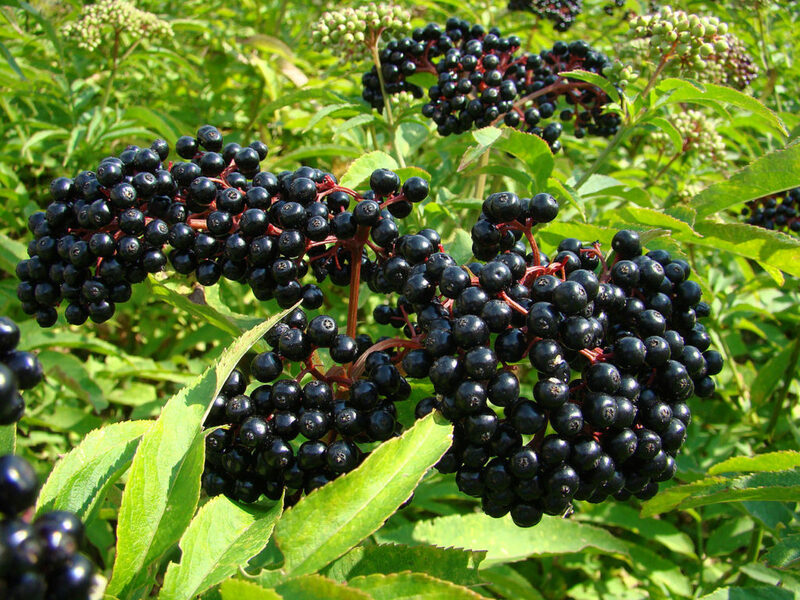 Learn more about how to grow elderberries in your garden! Although mot think of milk thistle as a weed, it actually has a slew of medicinal properties and makes for great tea! 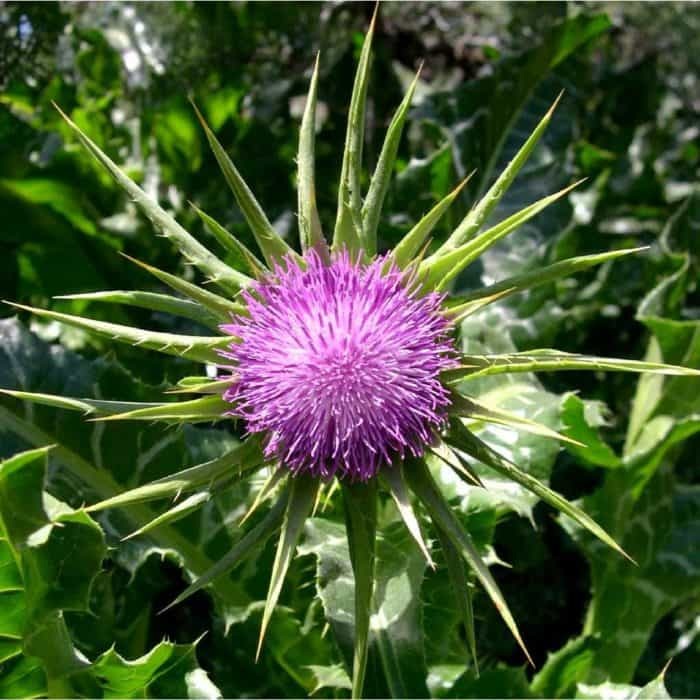 Plant milk thistle in a pot as it can be very invasive, and place in a sunny area. 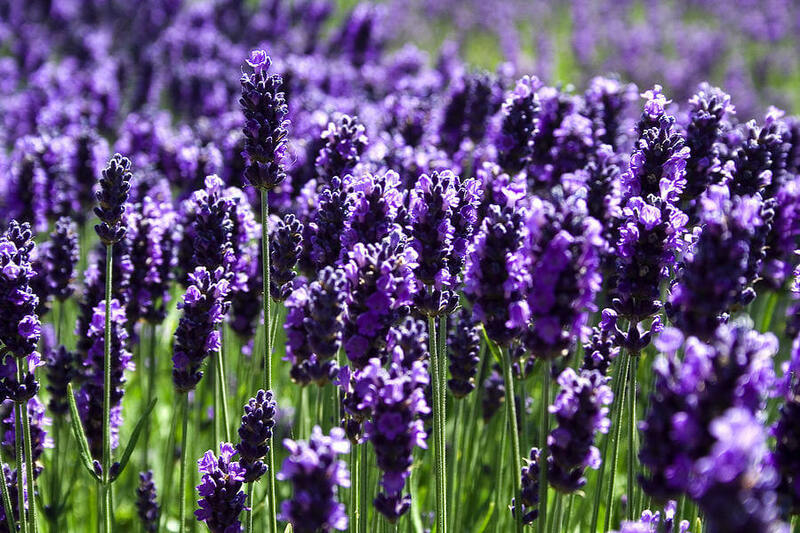 Lavender has calming properties, and will add a splash of color and scent to any garden! Be sure to give your lavender plenty of sun and never over-water! 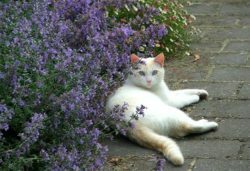 Learn more about how to grow lavender! 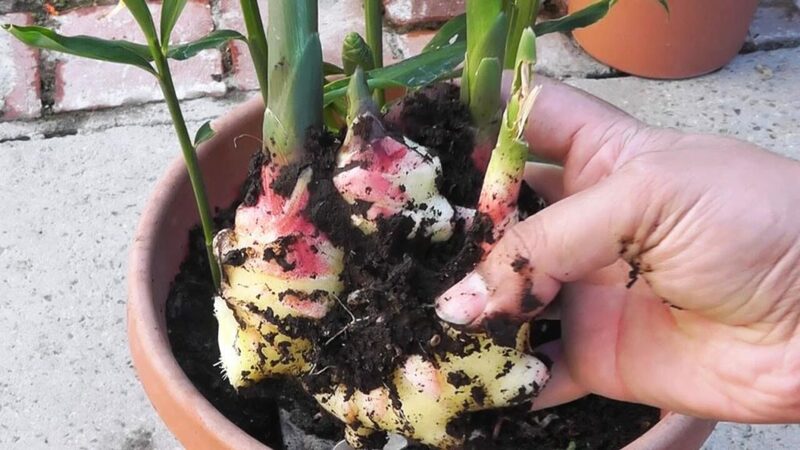 Learn how to grow ginger in pots and have an endless supply of this super vegetable! 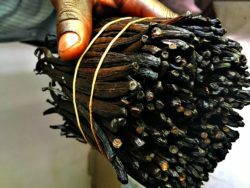 Ginger not only makes for great tea, but also has a slew of other culinary uses! 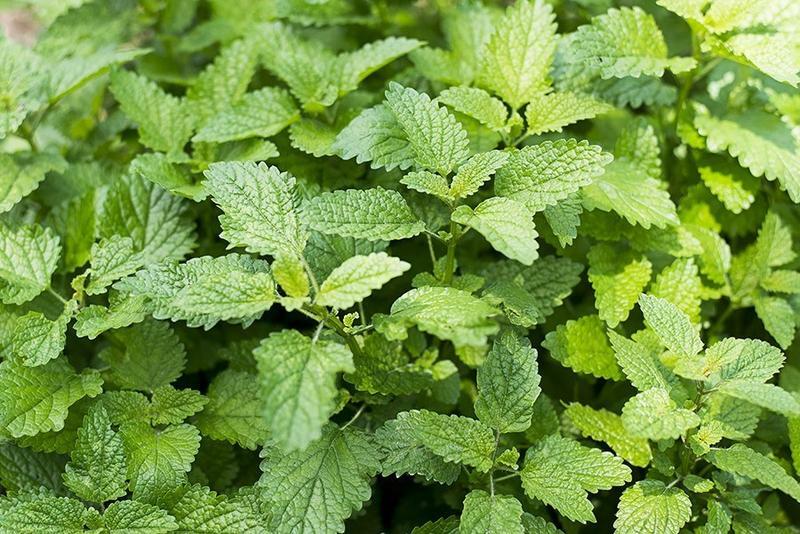 A lemon balm tea can help ease anxiety and stress, as well as help with insomnia! This plant can be invasive, so be sure to grow in a pot with well draining soil! Did you know you can make a delicious cup of tea out of raspberry leaves? Not only will you receive delicious raspberries, but you’ll be able to use the leaves to make a fresh and delicious cup of tea! 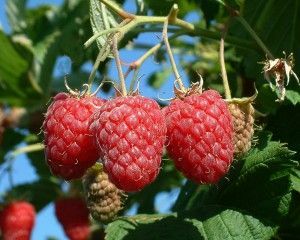 Learn more about how to grow raspberries! 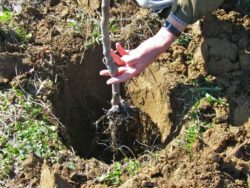 How to Grow a Tea Garden was last modified: January 16th, 2019 by Aniela M.